Whiskey Wednesday at Union Public House. 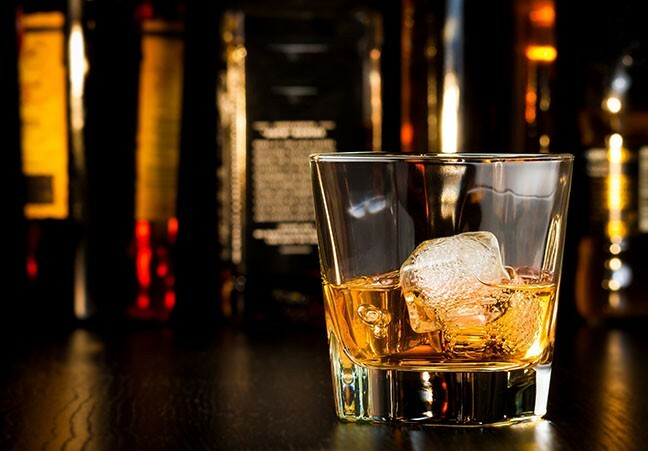 If you need just a little extra oomph to get you through the week, Union Public House has your back by offering half-off all whiskey all day. They also claim to have Tucson’s largest whiskey collection, so you’ve got more options than you can try in one fateful Wednesday evening. 11 a.m. to 2 a.m. Wednesday, Sept. 5. 4340 N. Campbell Ave. 21+. Details here. Here to Be Heard. Some know them as The Castrators, some know them as The Flowers of Romance, but most commonly, they’re known as The Slits: an experimental punk band from London with slightly-more-than-subtle feminist motifs. They toured with The Clash, released two albums, changed the punk landscape, and disappeared. This new documentary tells their tale with archival footage and recent interviews. Can’s Deli is hosting a screening, including a live performance and Q&A from Tessa Pollitt of The Slits. Tickets are limited! Tickets only available at Wooden Tooth Records and at the door (if still available). 6 to 9 p.m. Friday, Aug. 31. 340 N. Fourth Ave. $10-$20. Details here. Shaun of the Dead. 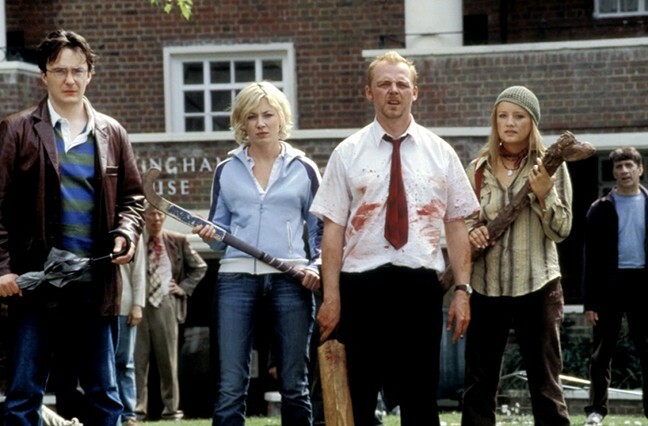 Back before the world went completely mad for all things zombie, three British dudes by the names of Simon Pegg, Nick Frost and Edgar Wright made one of the best parodies of zombie movies and also one of the best zombie movies in general. The Loft Cinema is taking you to the North London suburbs and showing you what household items are best to bash a monster’s brains in with. 7:30 p.m. Wednesday, Sept. 5. 3233 E. Speedway Blvd. Regular admission prices. Details here.